Yes! You have you found the perfect yoga pants that is comfortable, fits you well and makes you feel like a yoga goddess! Here are 3 simple tips to keep your yoga pants pill free and ensure you'll keep it for a long time. 1. Wash your yoga pants inside out. This I read on the clothing label’s microscopic print, online, and heard echoed repeatedly from various sources. 2. Wash Luon only with other Luon. Luon is Lululemon’s signature spandex-like fabric. You only want to wash your Luon and spandex-like yoga pants with other Luon and spandex-like yoga pants. Luon fabrics need to go in their own washer. Throwing in a cotton t-shirt, jeans or even leggings that are a non Luon-type fabric is the kiss-of-death for Luon fabrics. Pilling will ensue. 3. Front load washers are better. 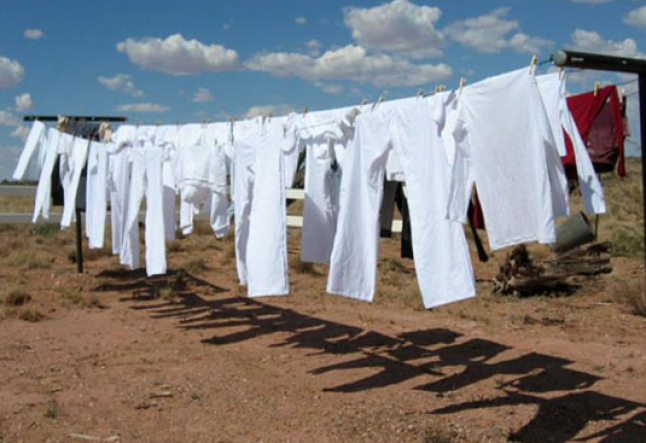 If you have a choice in washer, choose front load washers for your Luon/Spandex-only laundry load. Top load washers have that white stick in the middle that the clothes spin during the spin cycle. This is another kiss-of-death since it causes more friction on your pants and increases the likelihood they’ll get misshapen. Being naturally paranoid, I always wash my yoga pants on gentle cycle, but many yogis I talked to said their yoga pants get real’ sweaty, so they use normal cycle. If you follow the rules above, your pants should be fine regardless of what cycle you choose. 4. Hang dry – always. Don’t put your pants in the dryer, ever. If you want to be a major achiever and win at life, hand washing your yoga pants and not letting them near a washing machine is the best option to guarantee your spandex looks great forever!